Chinese e-commerce company Alibaba Group announced a comprehensive strategic partnership to enable Unilever to reach customers across China. Through this strategic partnership, Alibaba Group and Unilever China will work together to strengthen cooperation to expand distribution channels, especially for consumers in rural areas to enjoy more convenient access to Unilever products. The companies will also expand application of big data to optimize Unilever's digital advertising strategy through Alimama, Alibaba's online marketing business, and reach more consumers through online-offline retail integration. Unilever China opened its first Tmall flagship store in June 2011 and, most recently, a Tmall Global flagship in September 2014, leveraging the free trade zone and bonded warehouse model. Financial terms of this deal between Unilever and Alibaba were not released. 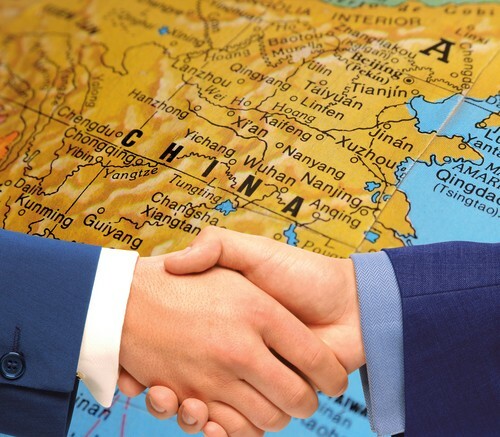 Be the first to comment on "Unilever Signs China Deal For Logistics And E-Commerce"